Art Los Angeles Contemporary is pleased to announce G&B and Amara Kitchen will serve as the on-site restaurants for the eighth edition of the fair. Long time partners of ALAC, G&B will serve coffee and espresso drinks with accompanying pastries and baked goods. 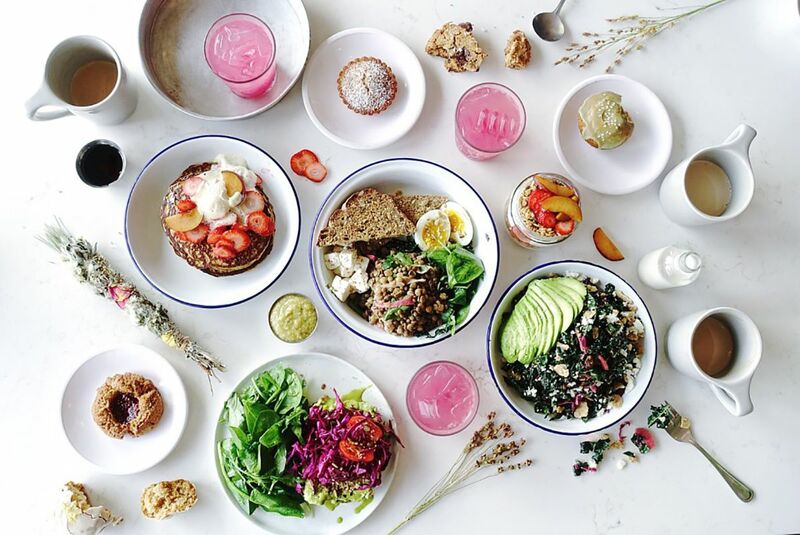 The cafe brings the most popular items served at their Larchmont Village location, which utilizes an innovative bar system to deliver their famed drip coffees, lattes and speciality tonics. G&B, along with their sister cafe go get em tiger, have often been featured as one of the best coffeebars in California and in the United States. Their stand is located at the front of the fair in the Entrance Tent. Amara Kitchen from Highland Park, Los Angeles is new to ALAC this year. They will serve selections from their menu that focuses on locally-grown, organic ingredients with many vegan and gluten-free options. 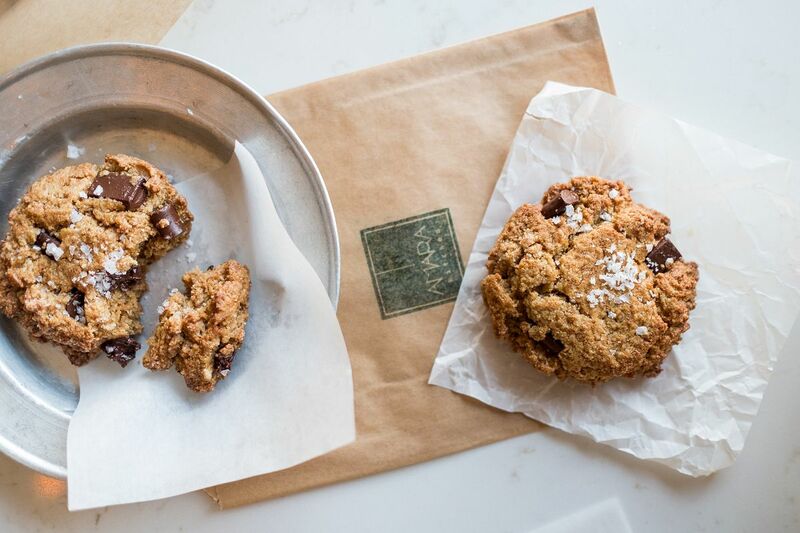 At the fair, they will serve bone broth soup, their maple roasted carrot salad, chicken and brisket sandwiches as well as their famed almond chocolate chip cookies. Amara may be found in the Rear Lounge Tent at the back of the Barker Hangar.